What a fantastic night we had with our Phil Collins tribute, Andrew James last Friday. 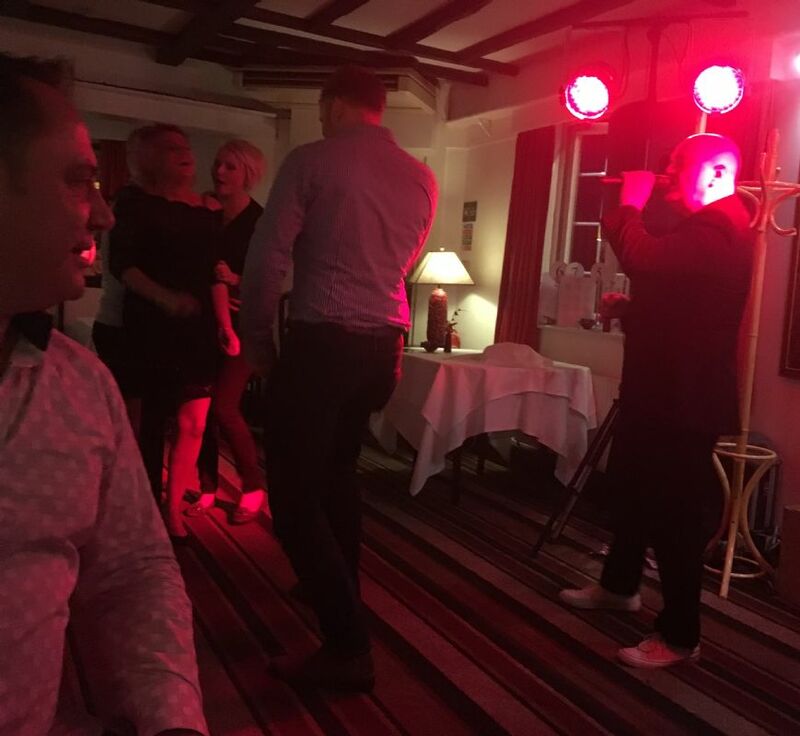 Andrew had our diners up on the dance floor and having fun until late. What a brilliant start to the weekend. 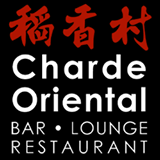 Yet another great night at the Charde Oriental! we have two more amazing acts coming up for you this month. 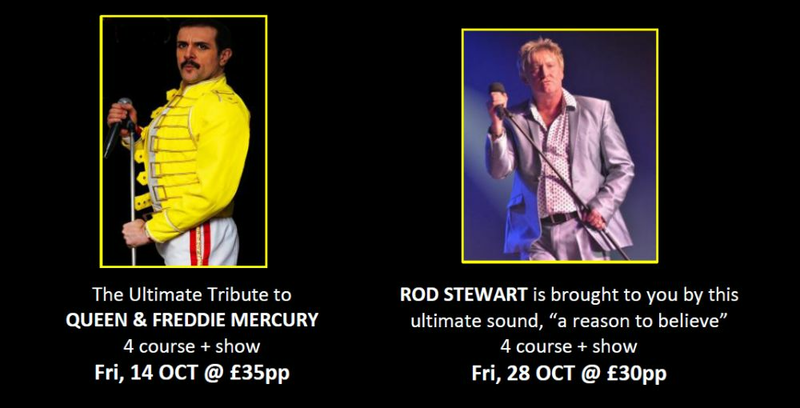 We expect both nights to be sell outs, so don't wait to book - call now! !